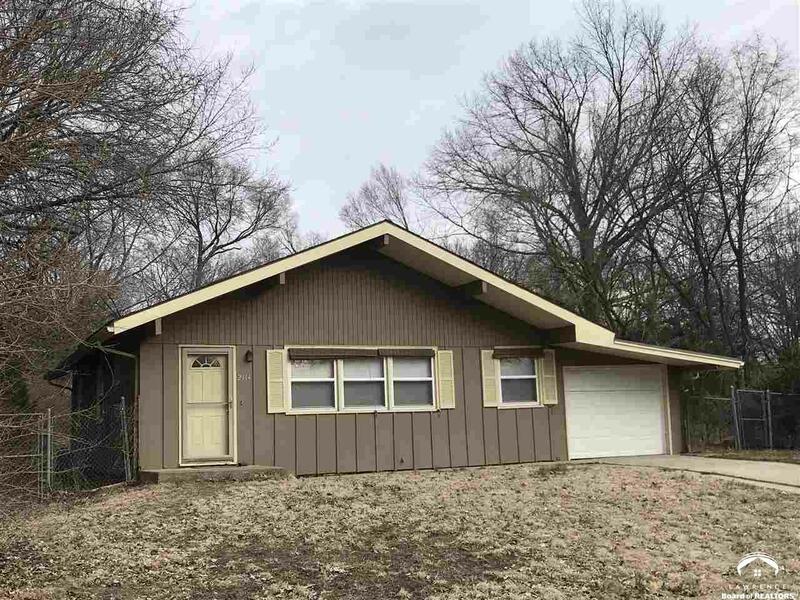 Clean One Level home on Quiet street just south of KU. Fresh paint. 3 BR, 1 1/2 BA, Extra Deep 1 Car Garage. Large Private Backyard.